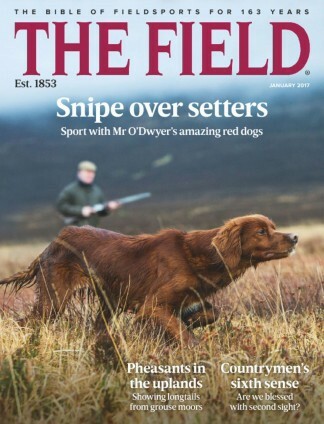 THE FIELD is the world's original country and fieldsports magazine. 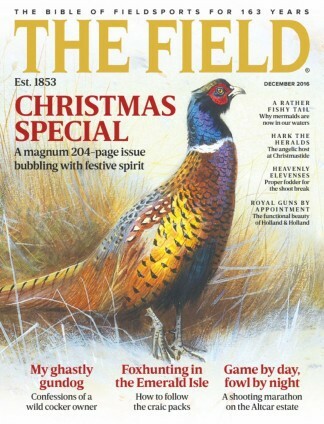 Since 1853, our writers and readers have defined the British country sports tradition. 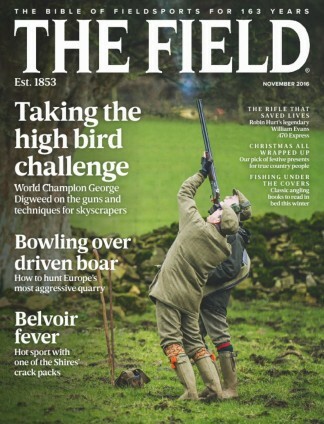 If you love everything from gameshooting, flyfishing, hunting, dogs and the land, to the unusual such as salmon-skin bikinis, then The Field is the magazine for you. 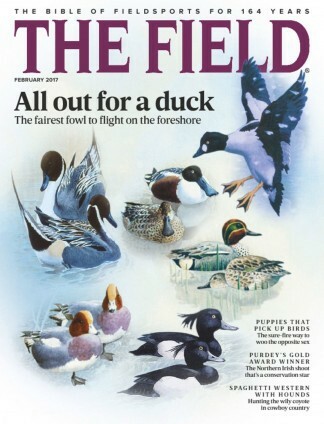 Subscribe to Britain's most authoritative, influential and entertaining country magazine today and enjoy each issue delivered to your door.